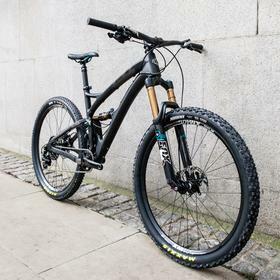 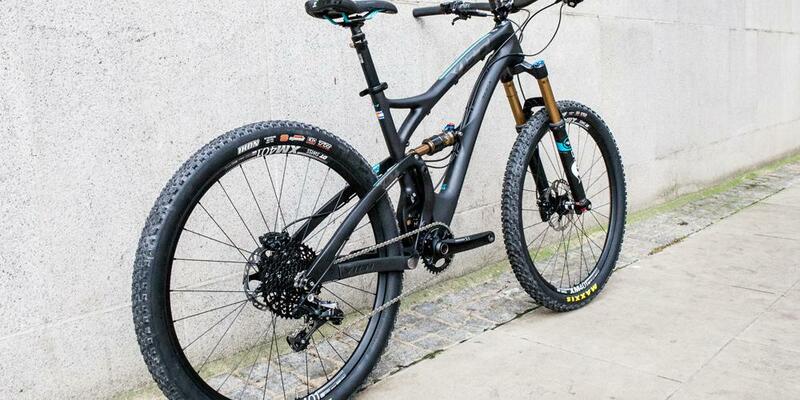 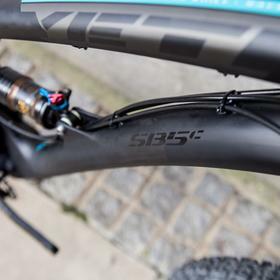 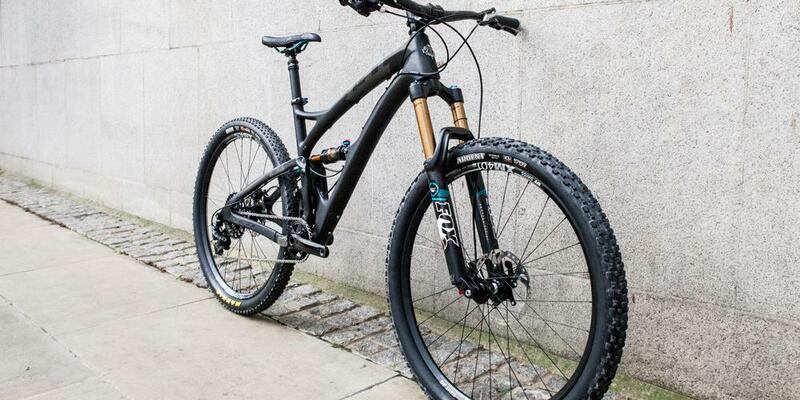 Hailed as the best all rounder by Cycling magazine, the Yeti SB5c manages to combine uphill AND downhill excellence in a way that no other bike seems to have managed so far. 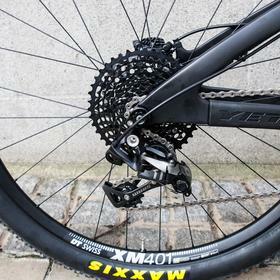 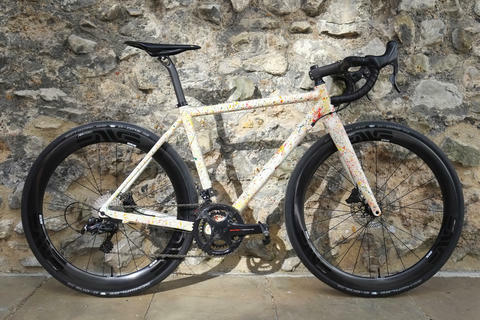 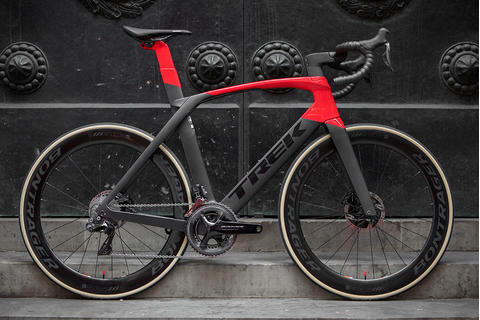 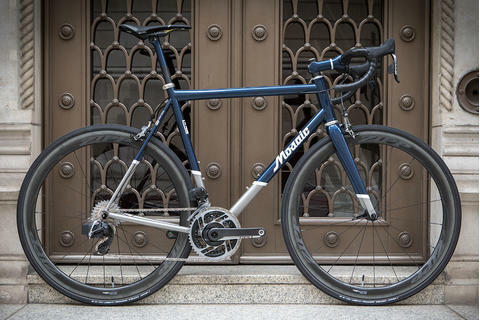 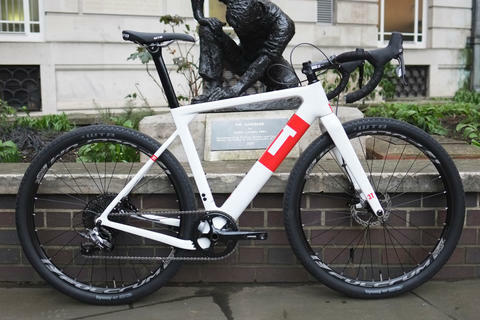 This complete is 1 x 11, with a 10-42t cassette that should see you set for most terrain. 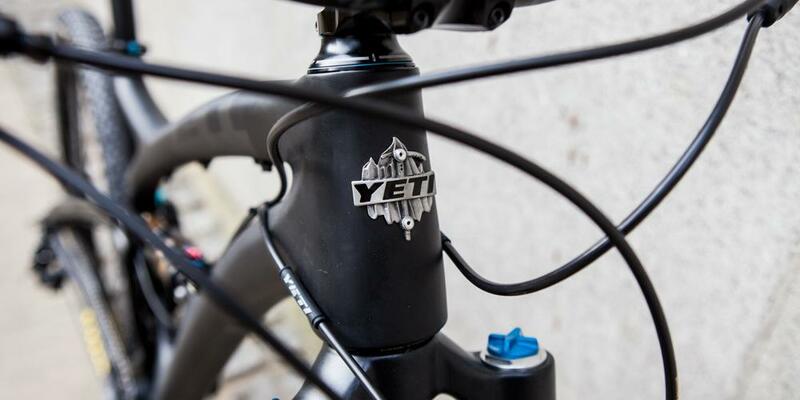 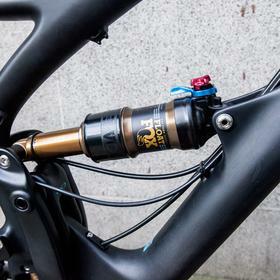 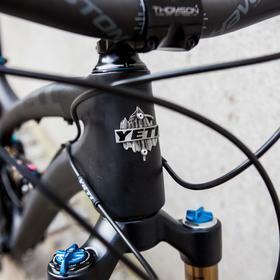 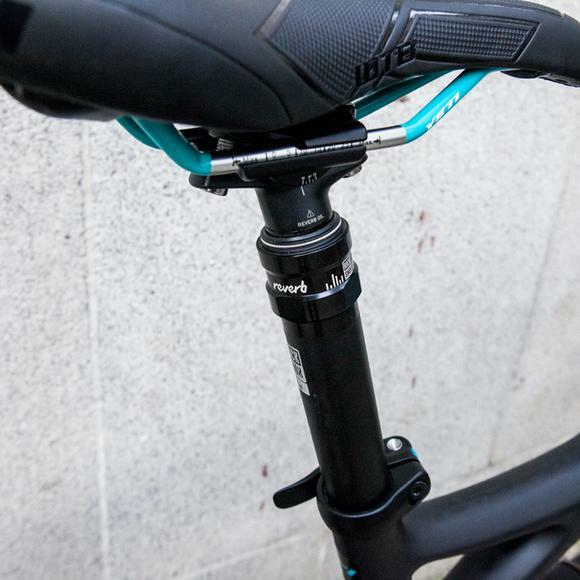 With Yeti's patented Switch Infinity suspension pivot to help in the bottom end of the travel and the Fox Float Factory DPS shock, the handling is supreme. 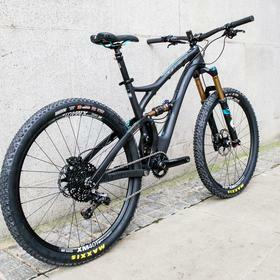 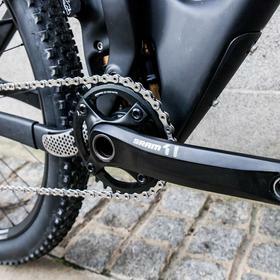 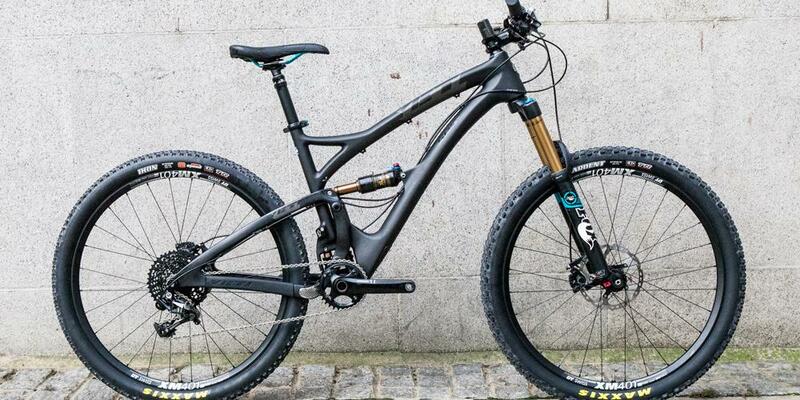 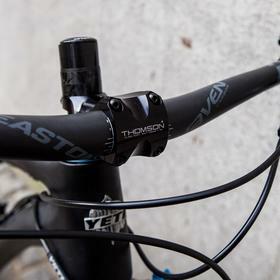 The Fox 34 Factory fork has 150mm travel, and with the SB5c's slack angles it's highly capable on descents. 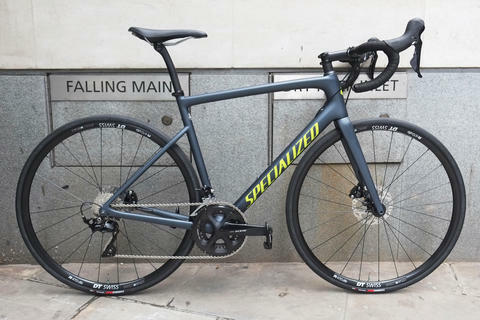 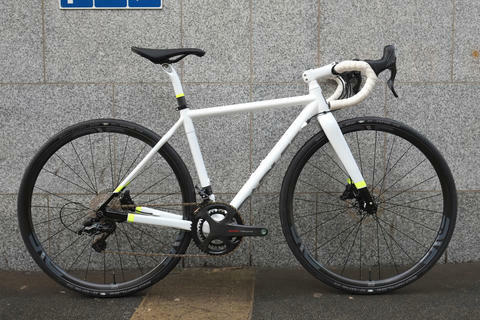 Available as a complete or frame module, come and see us about your SB5c build.